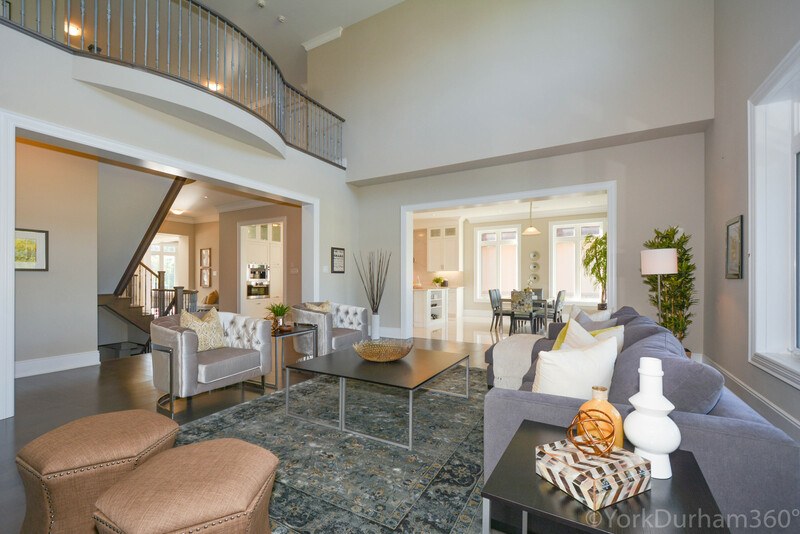 This Exquisite Home In Gated Community Of Wyndance Estates Amongst Executive Style Homes Awaits You And Your Family. 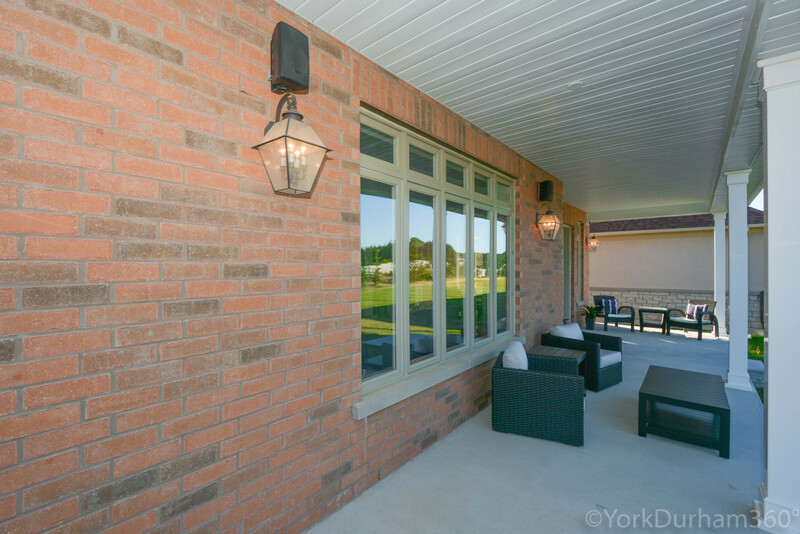 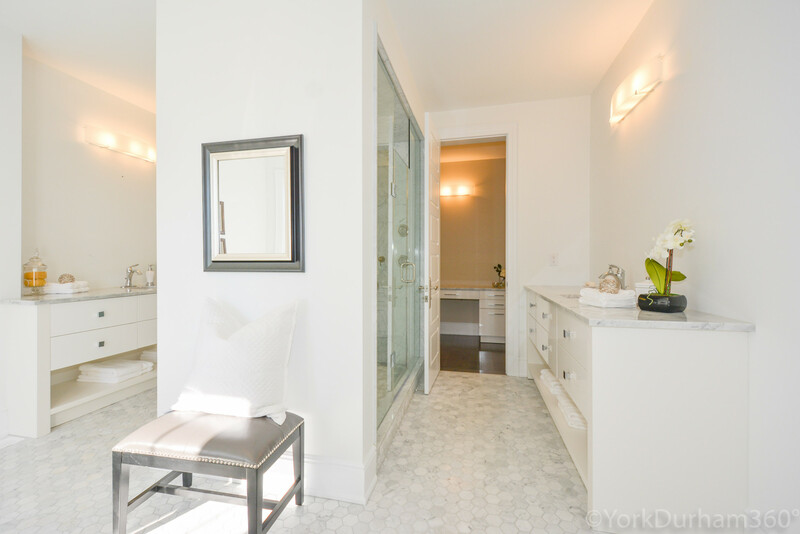 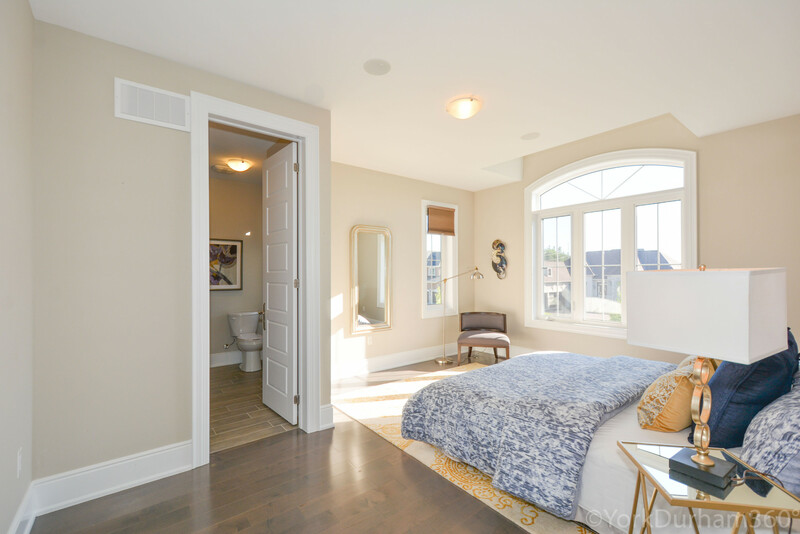 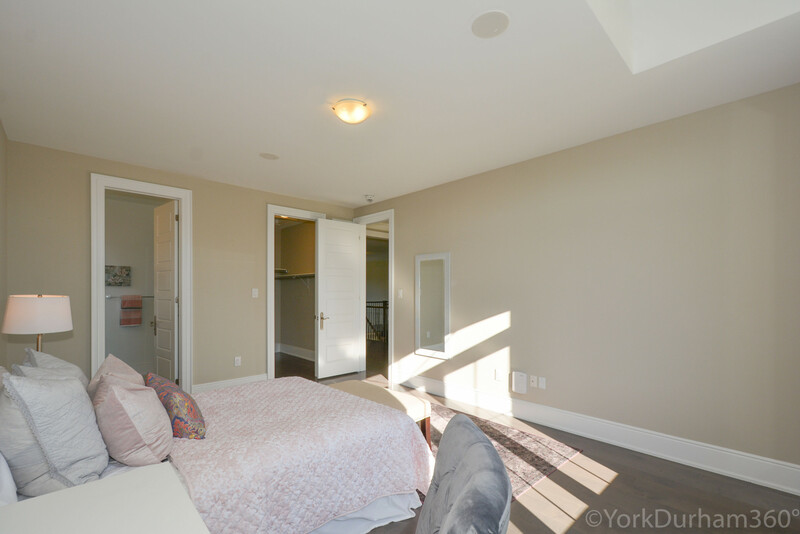 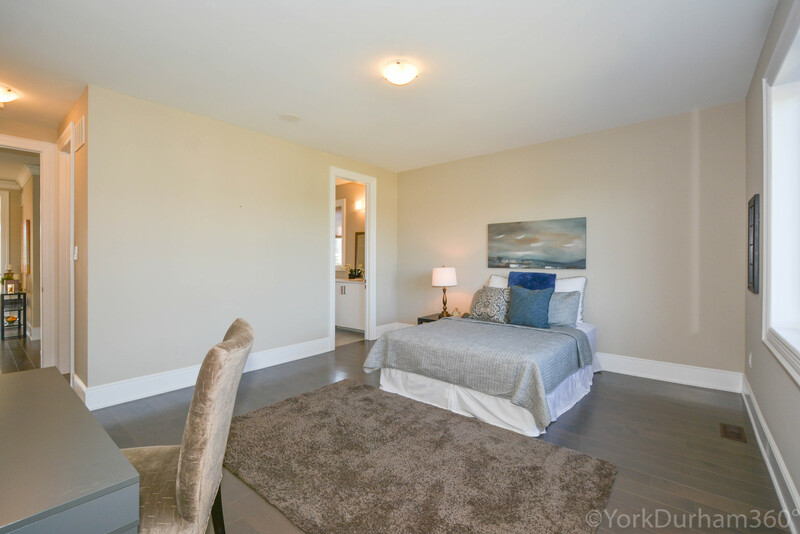 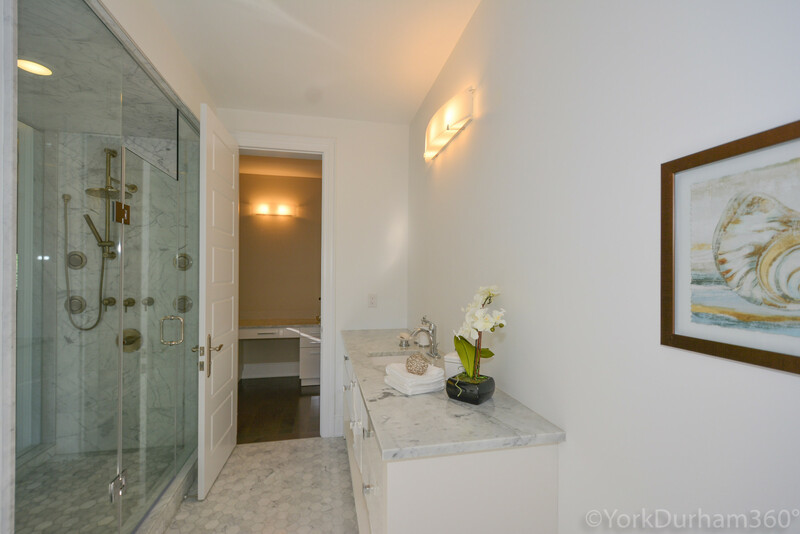 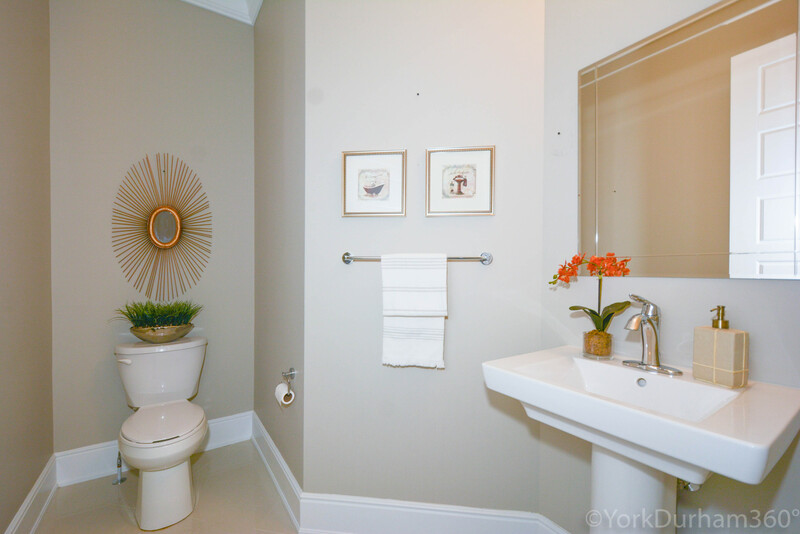 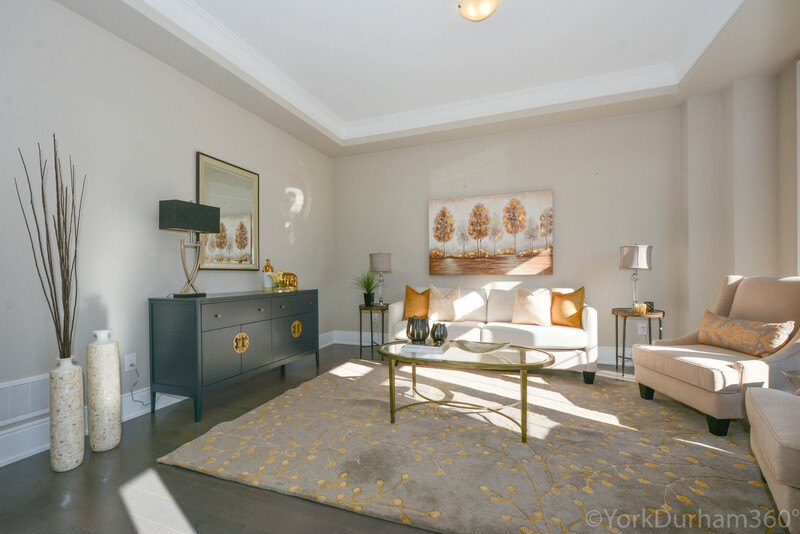 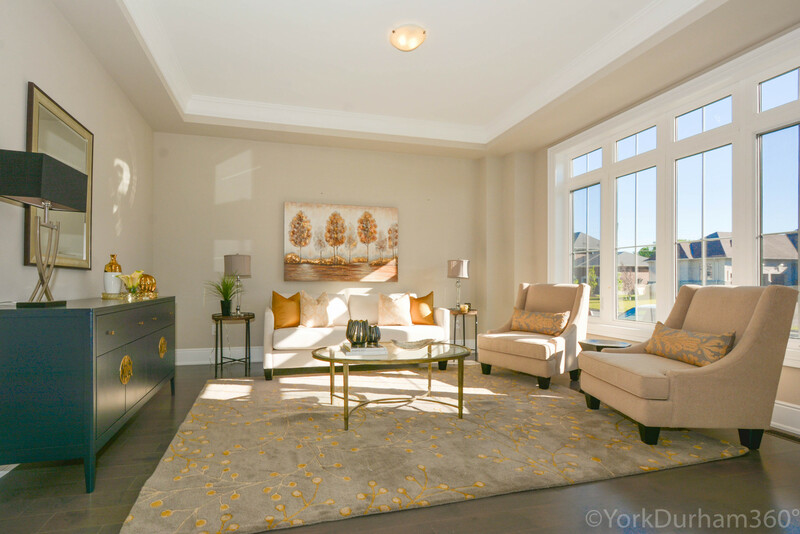 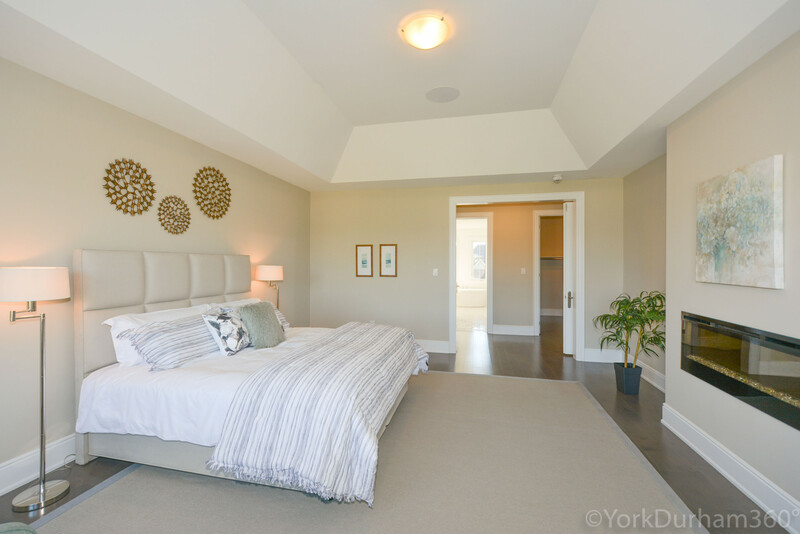 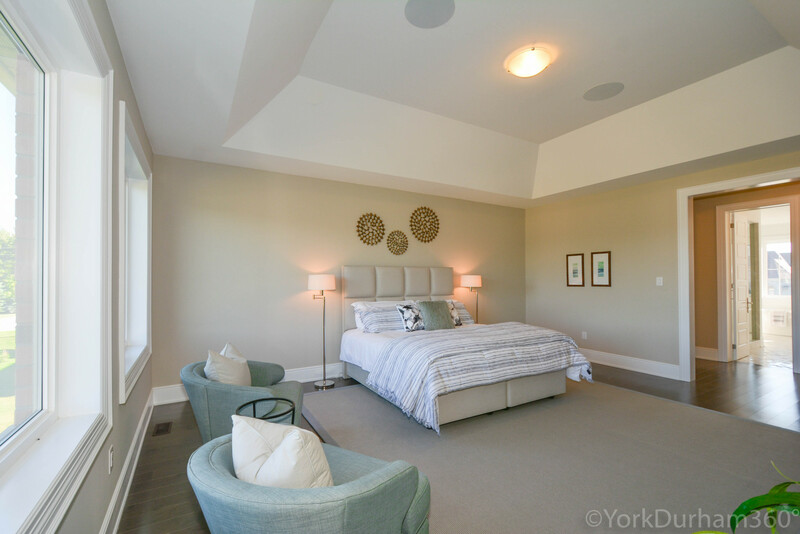 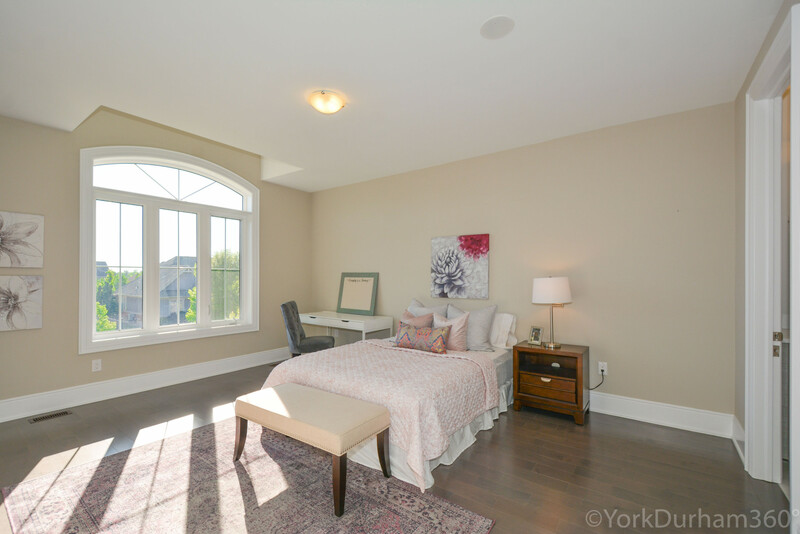 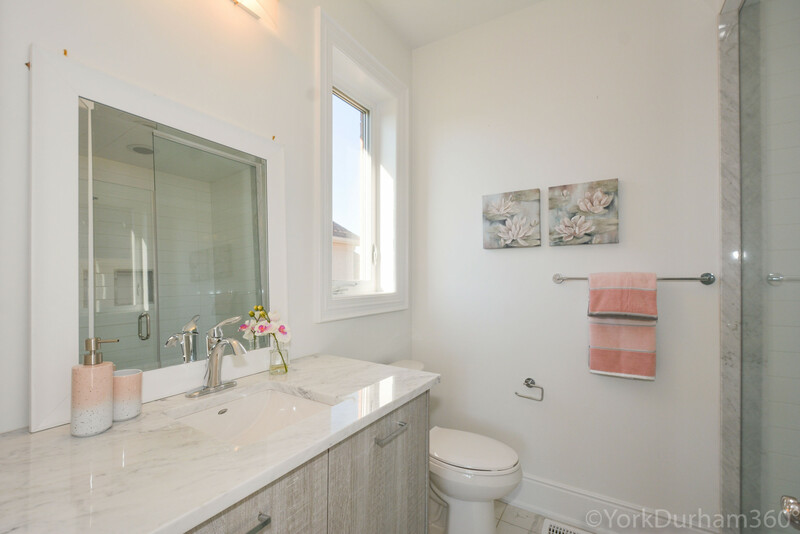 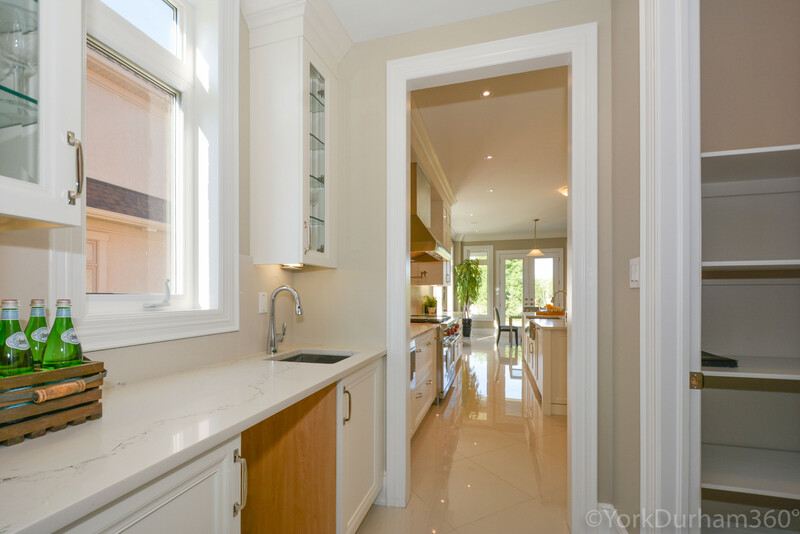 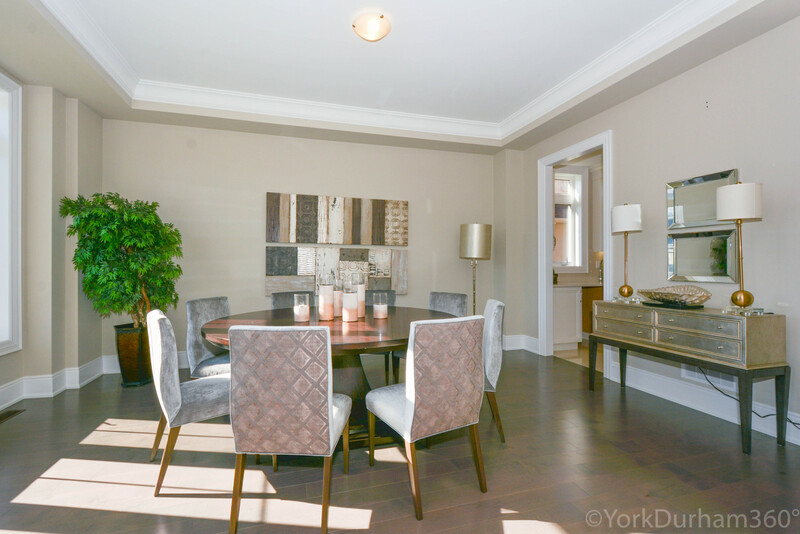 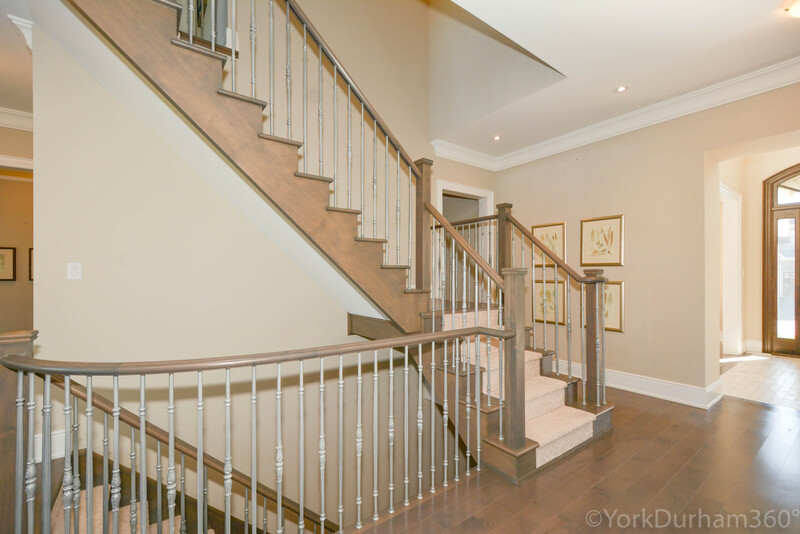 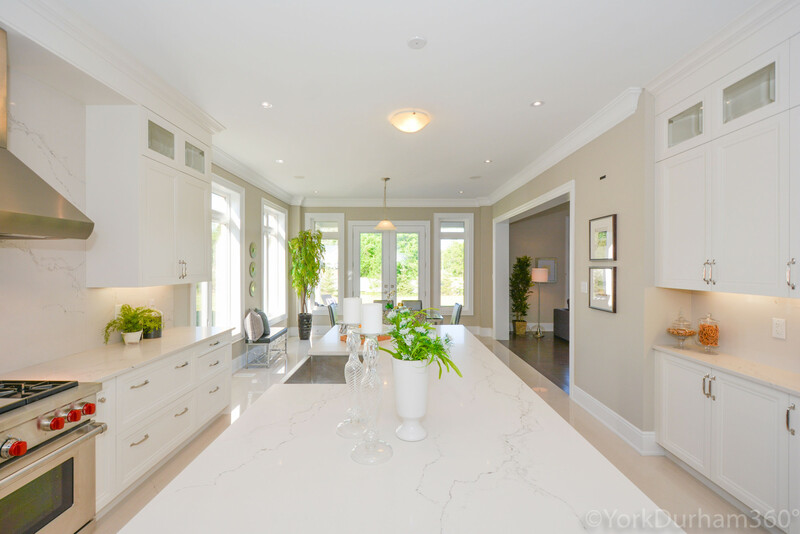 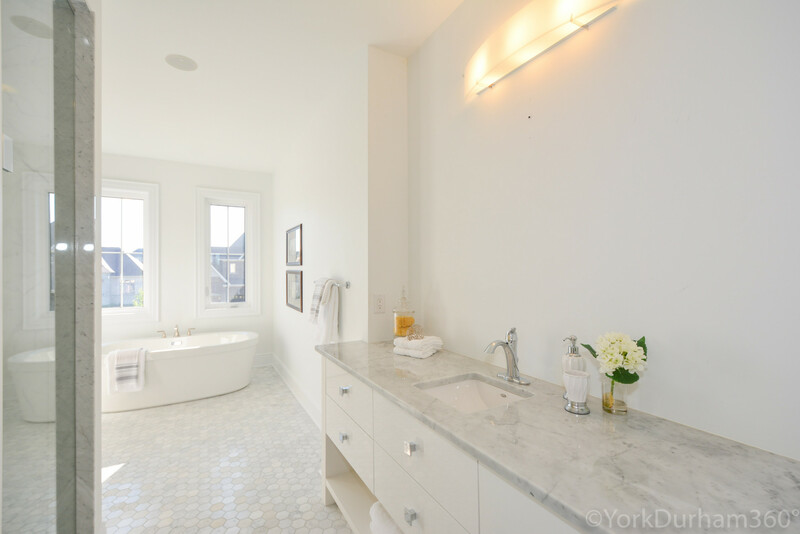 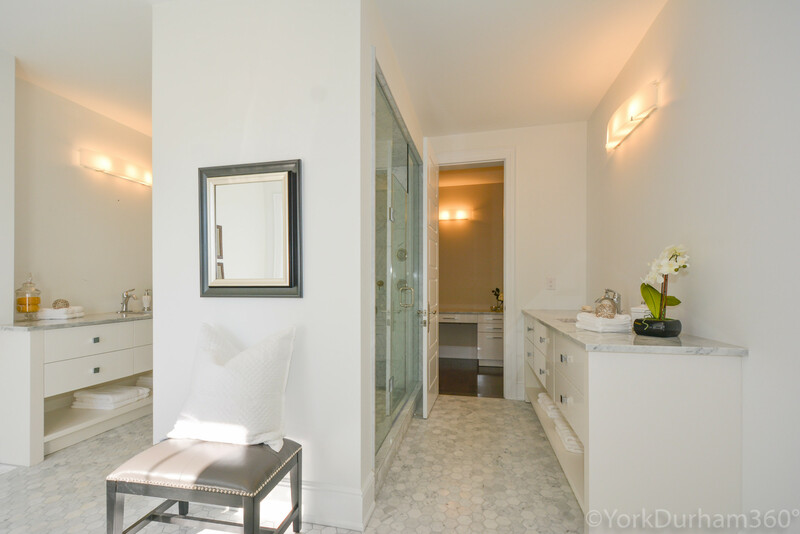 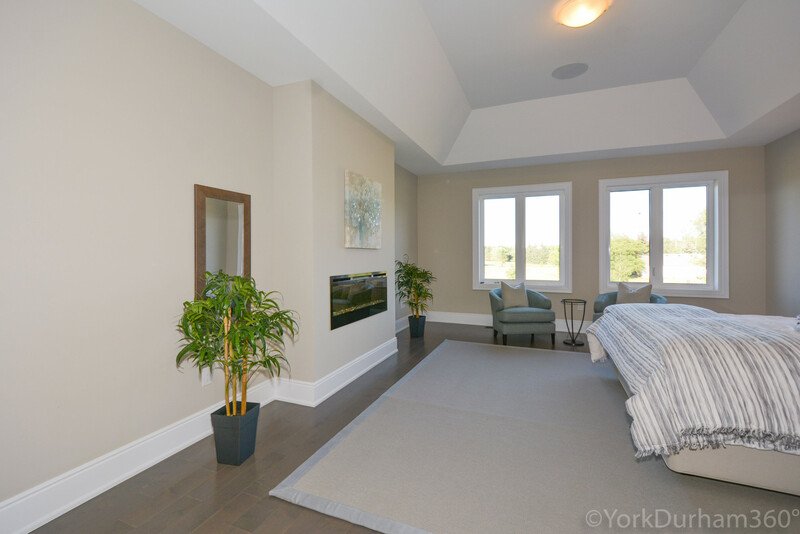 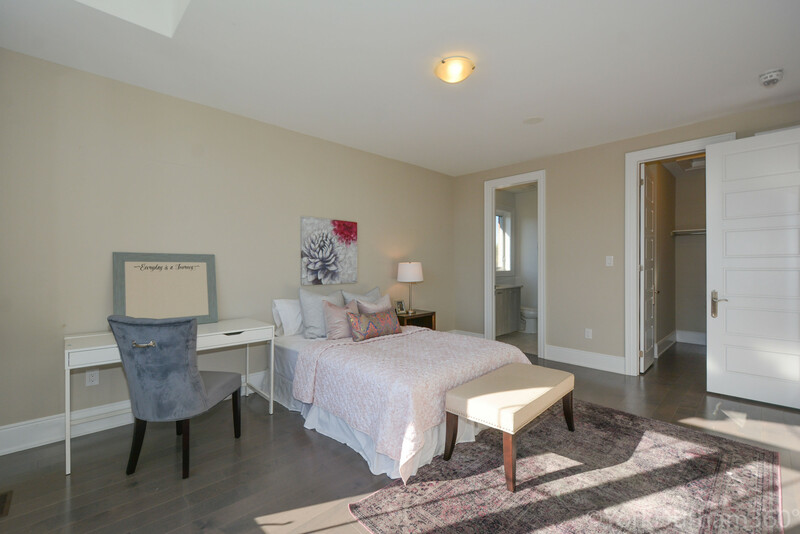 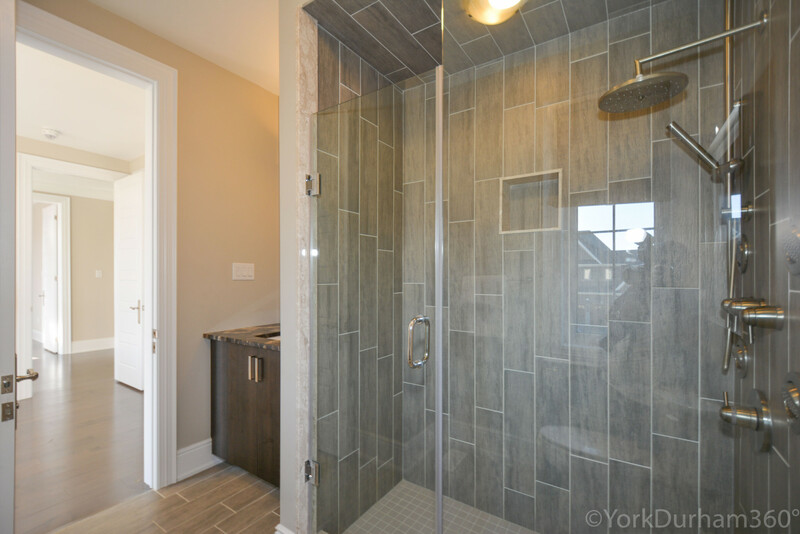 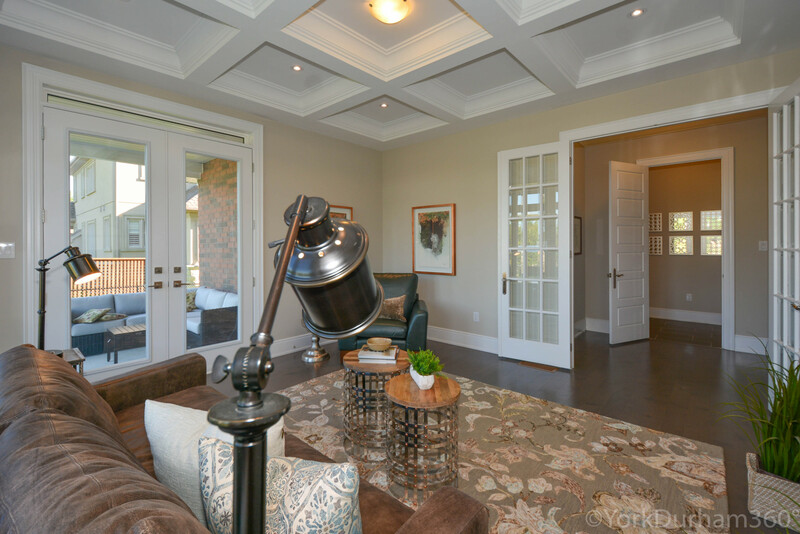 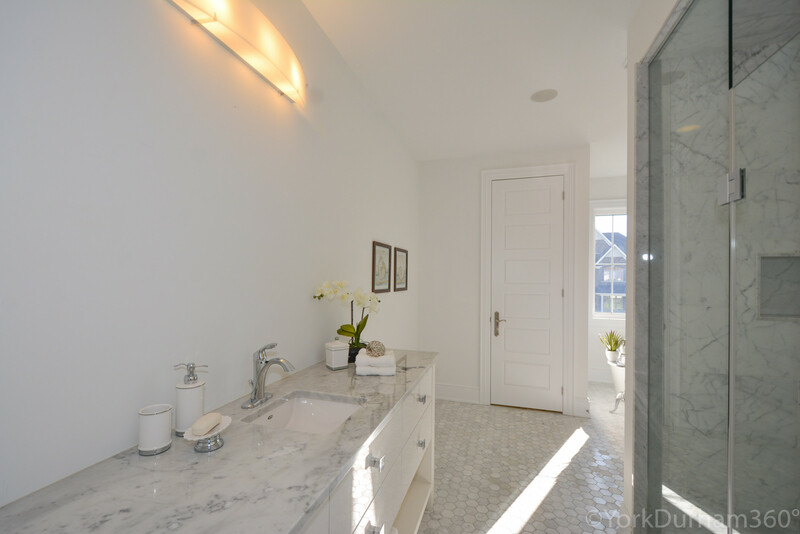 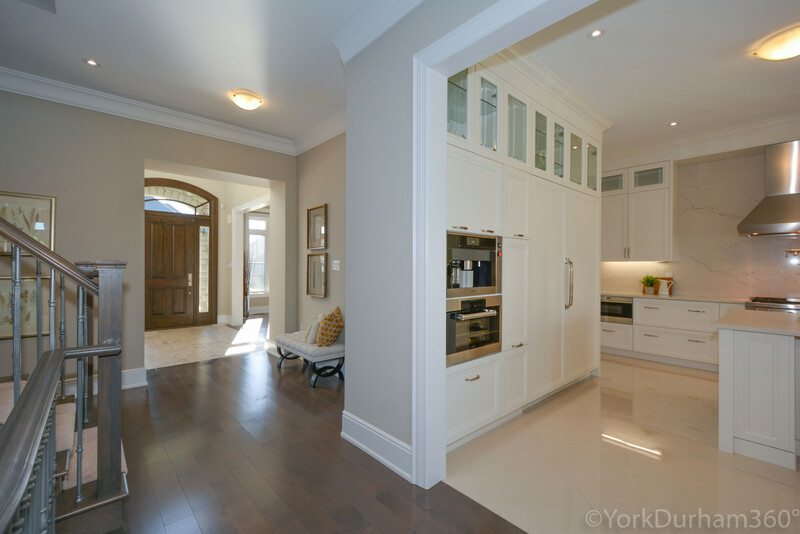 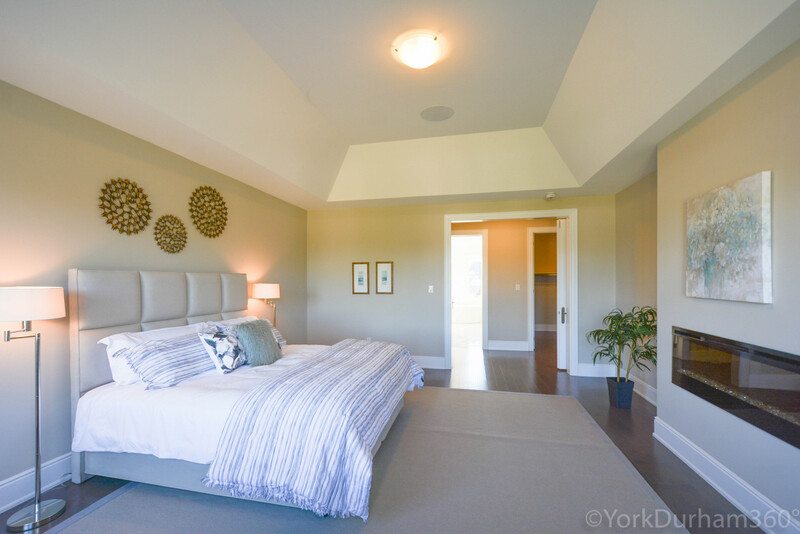 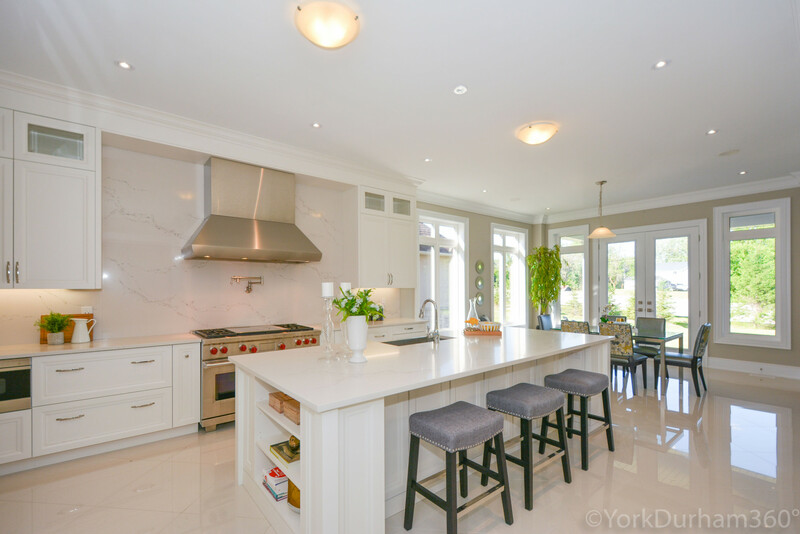 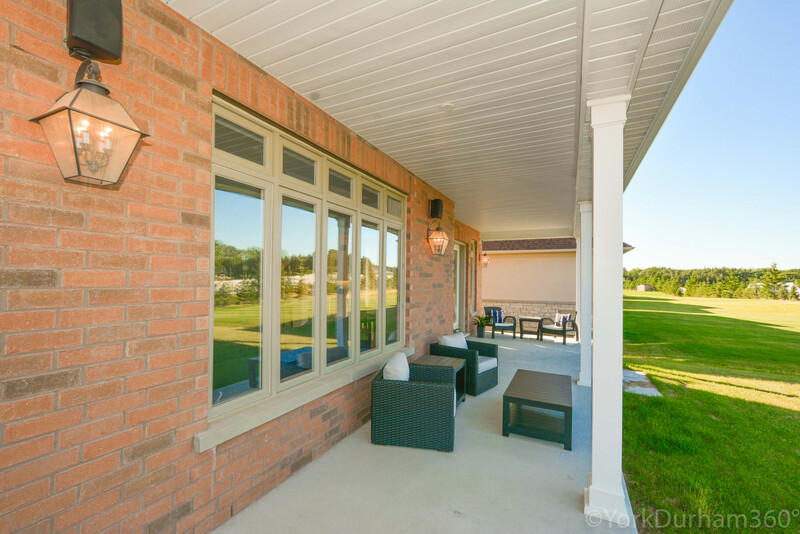 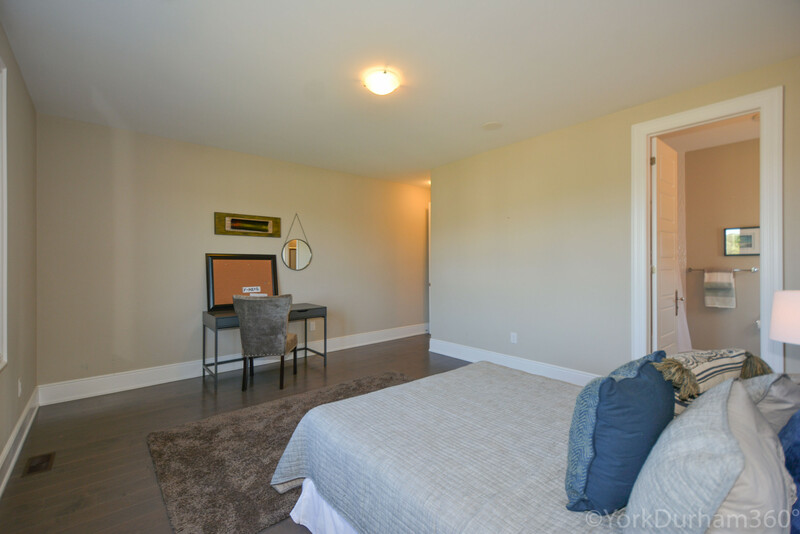 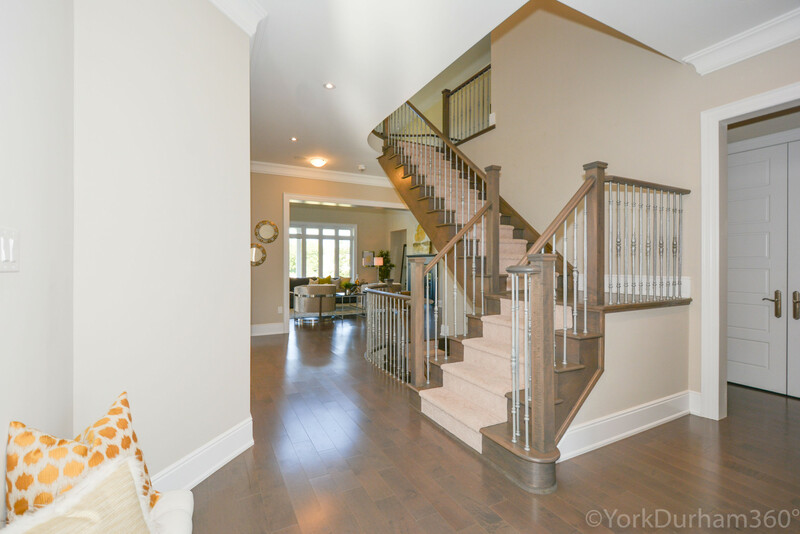 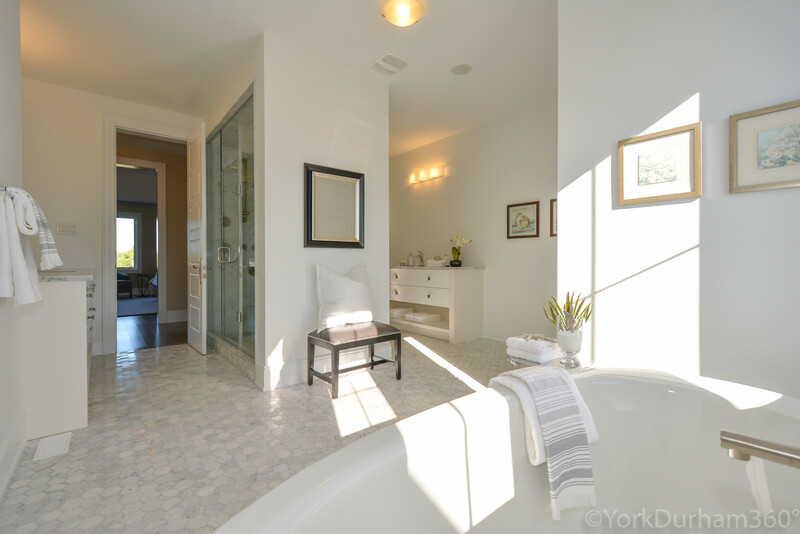 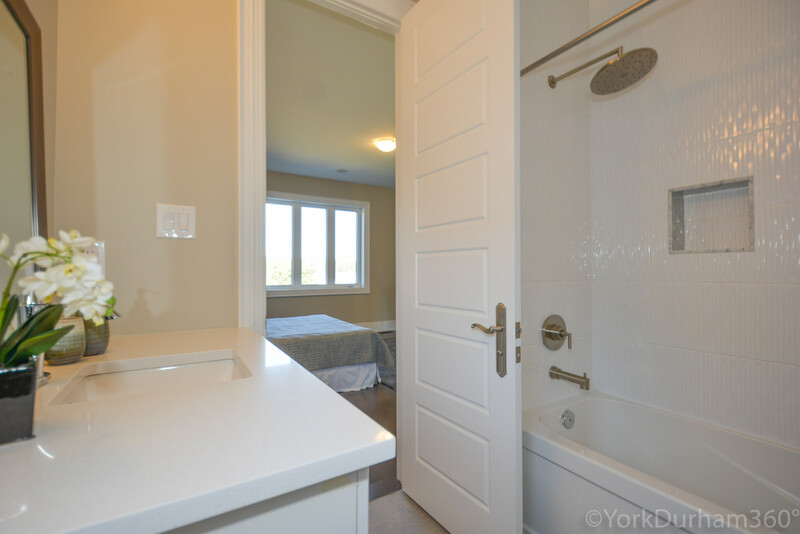 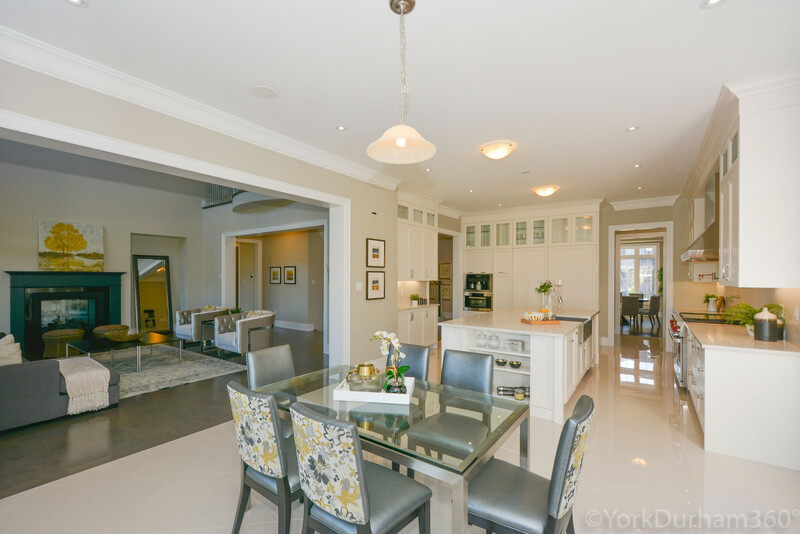 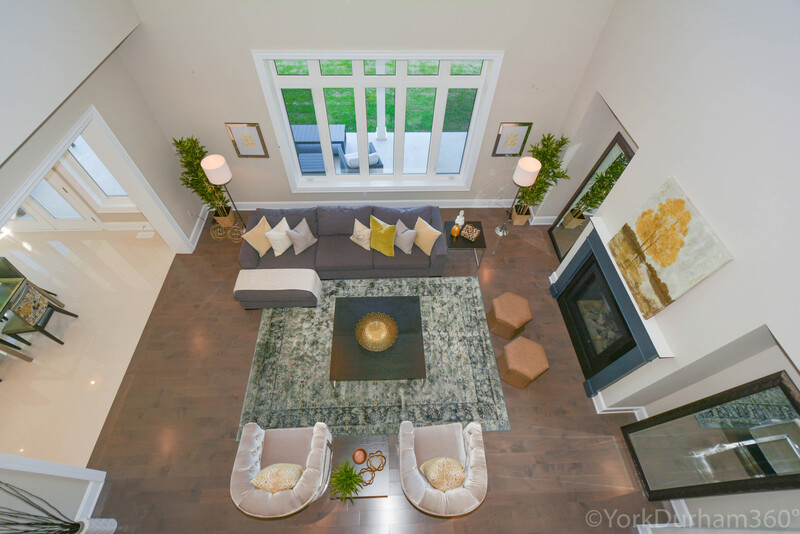 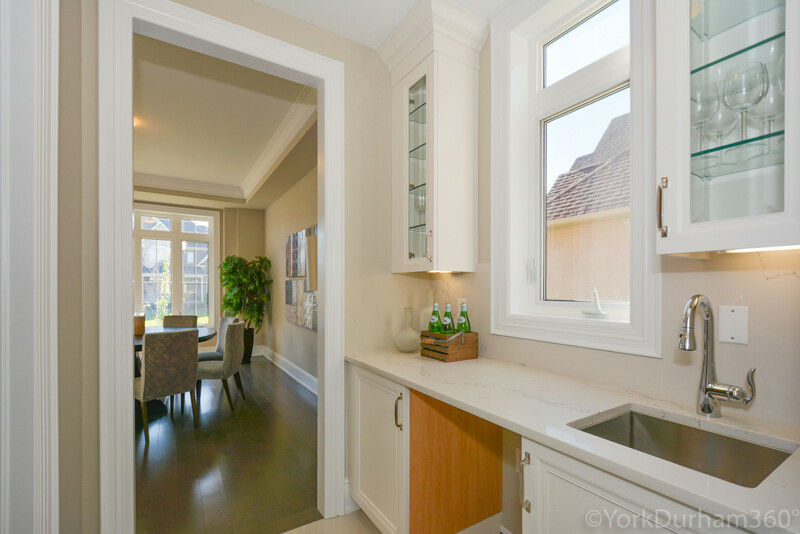 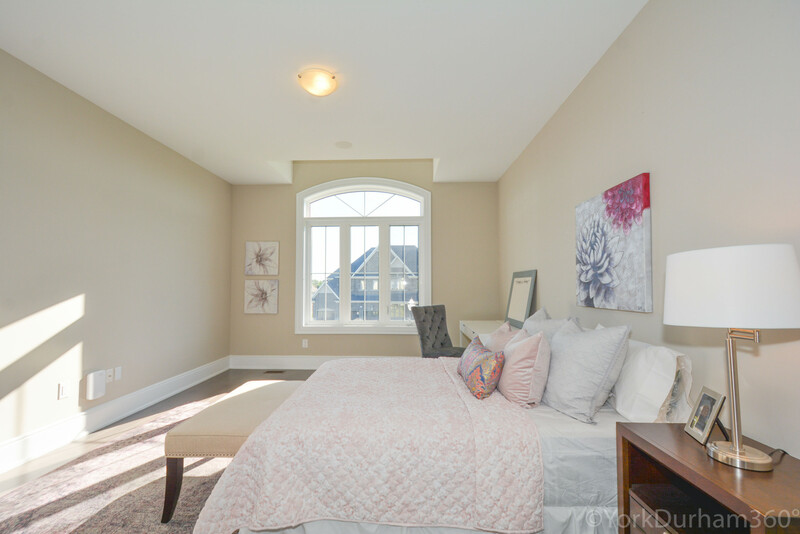 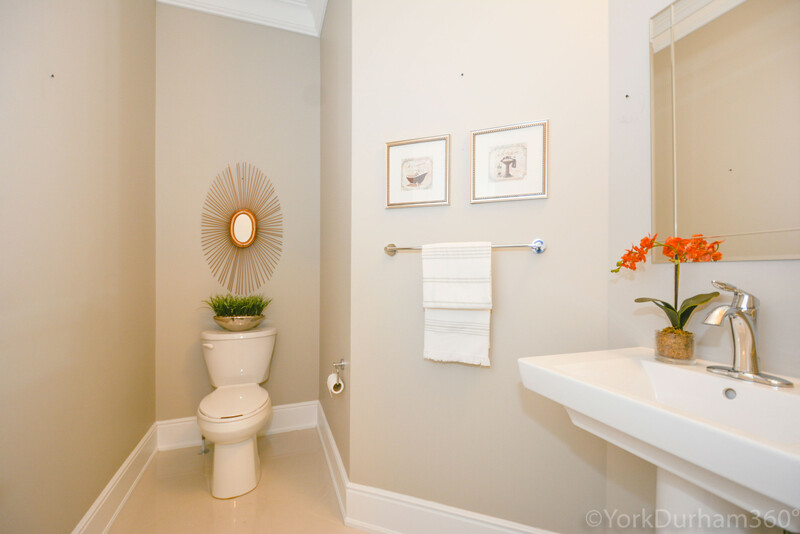 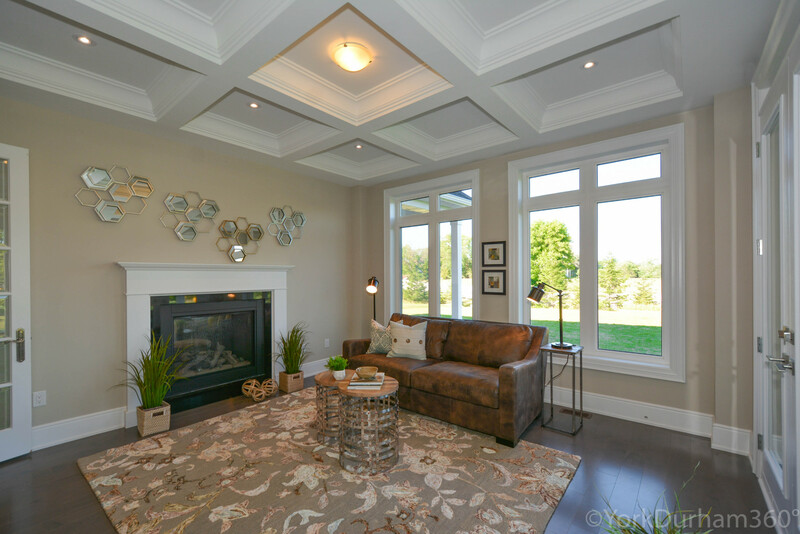 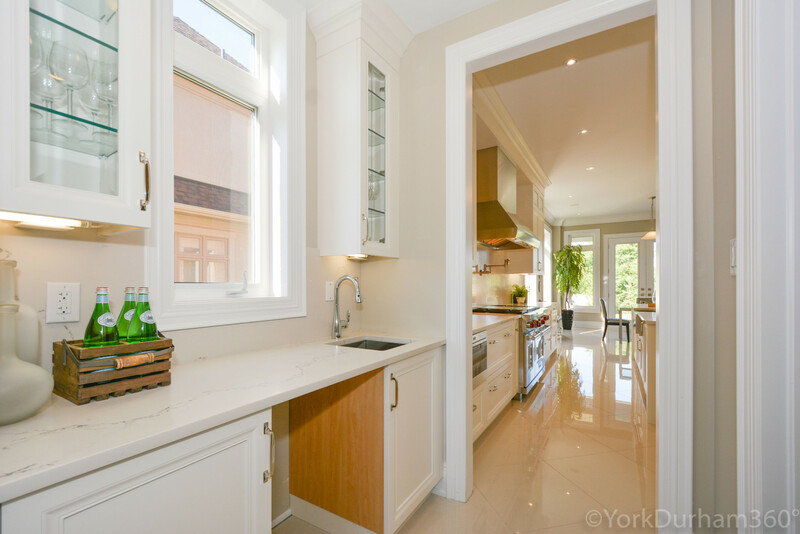 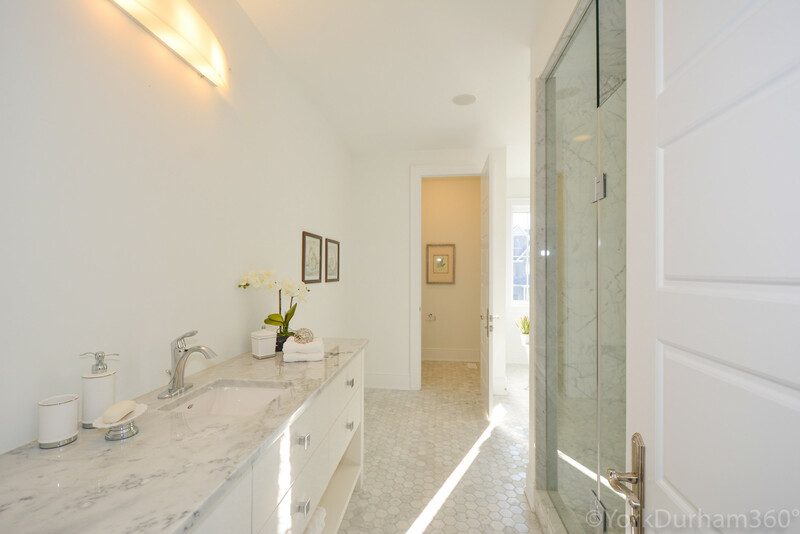 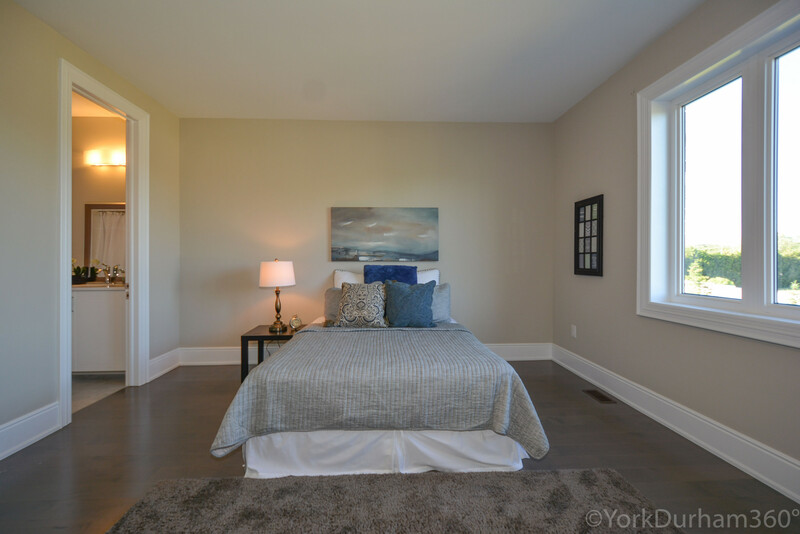 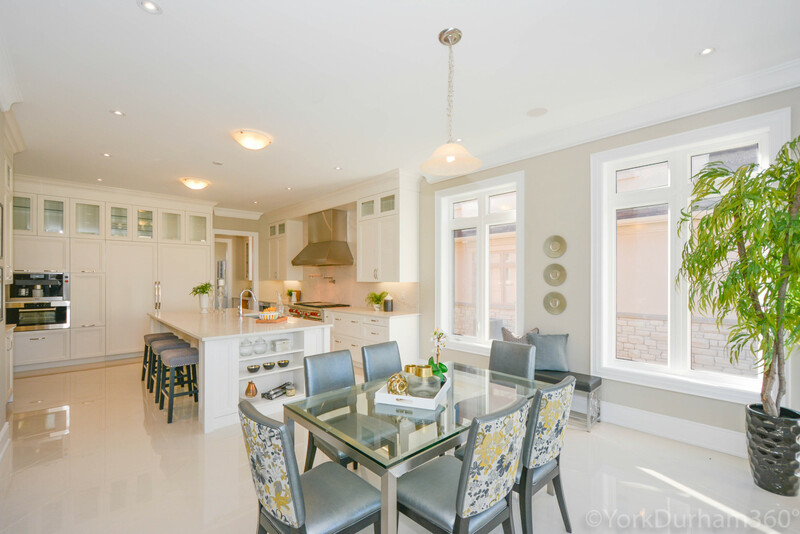 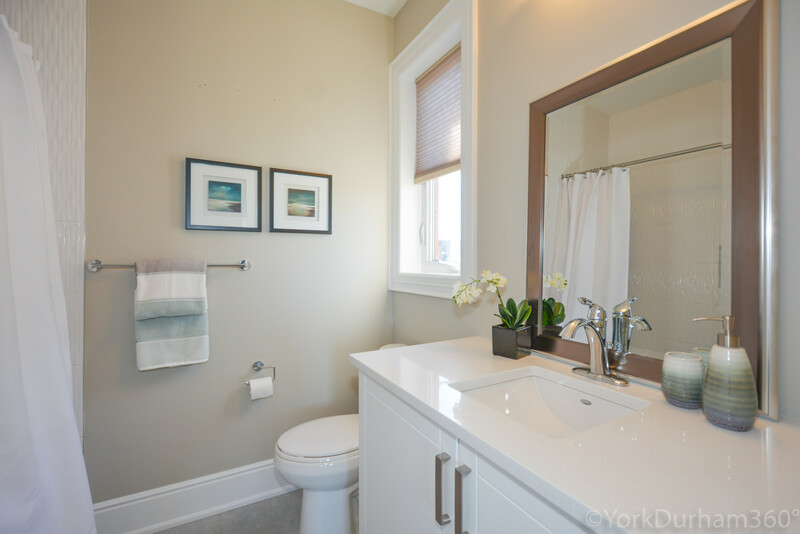 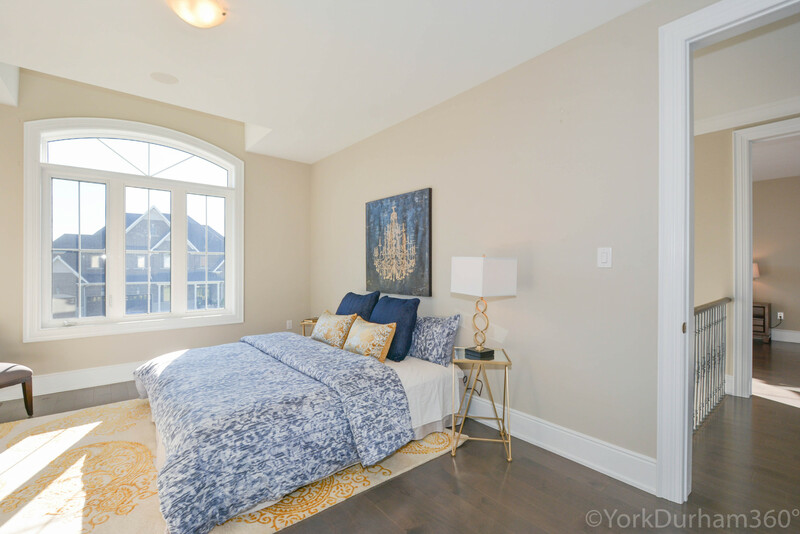 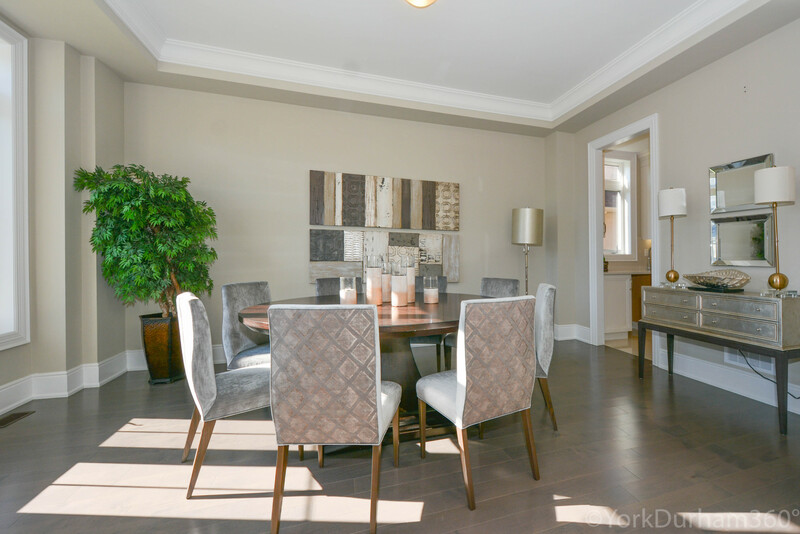 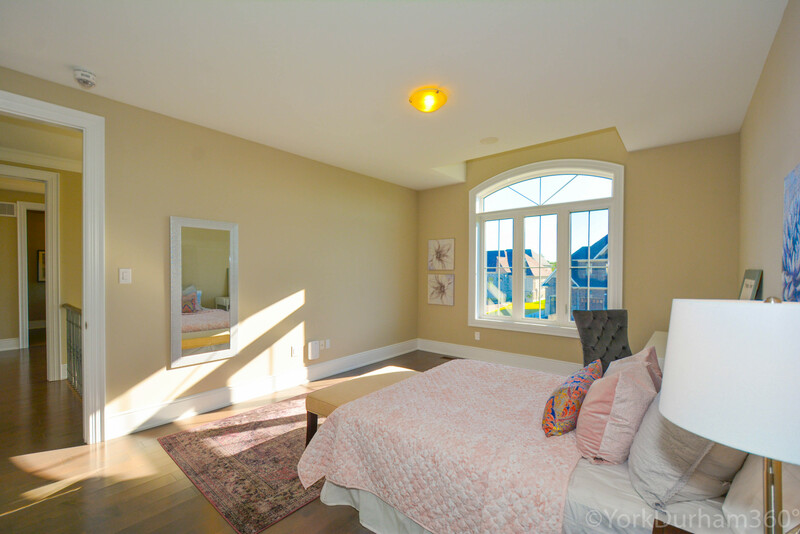 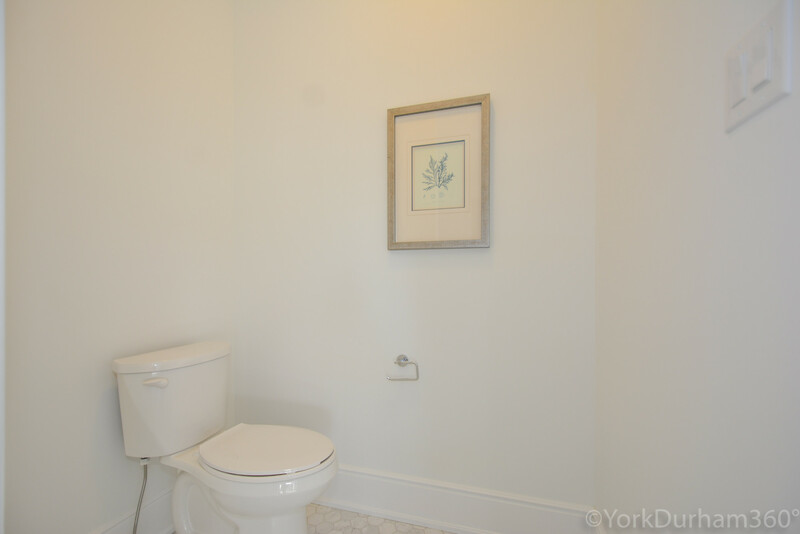 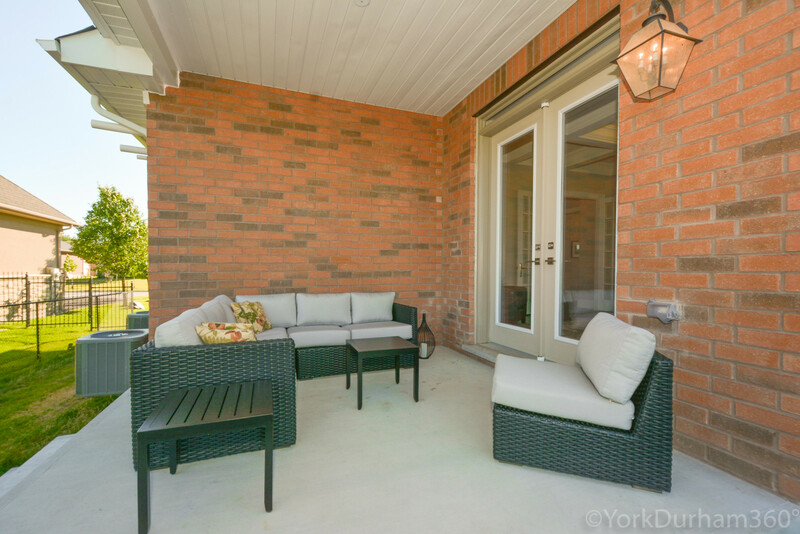 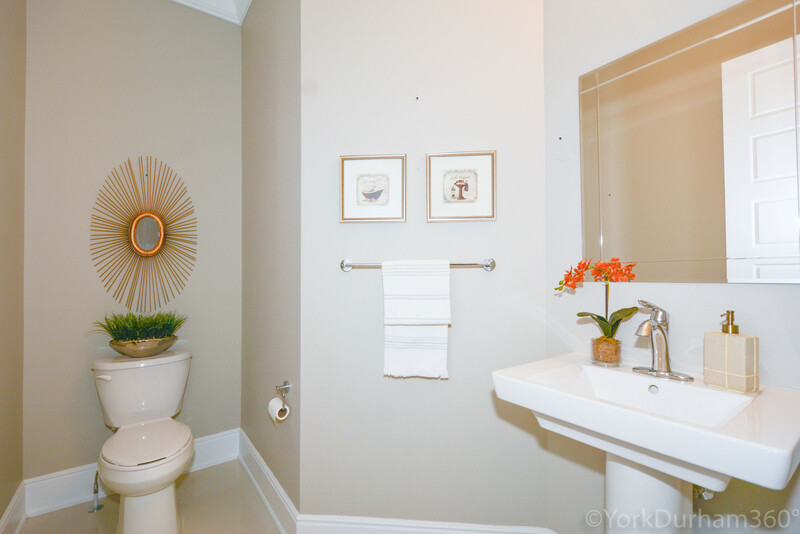 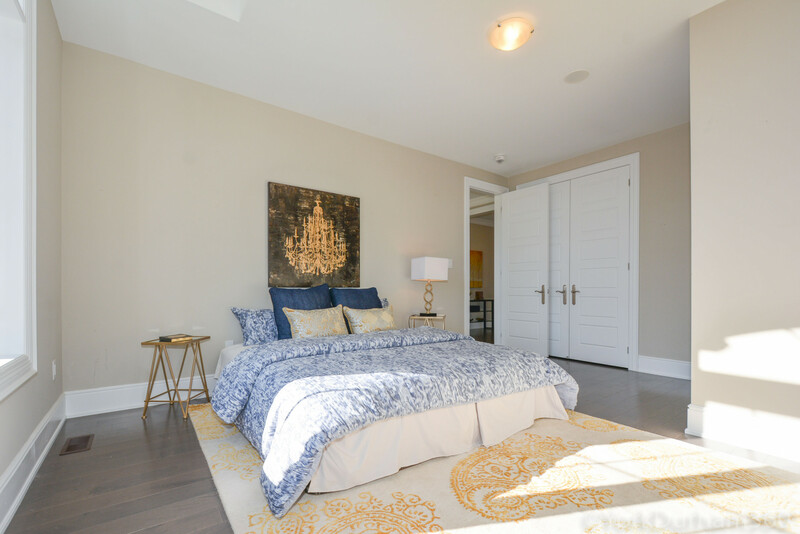 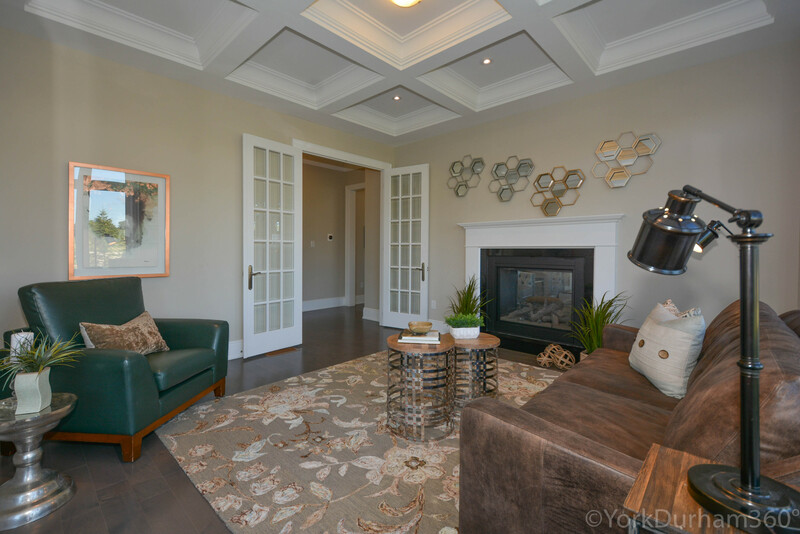 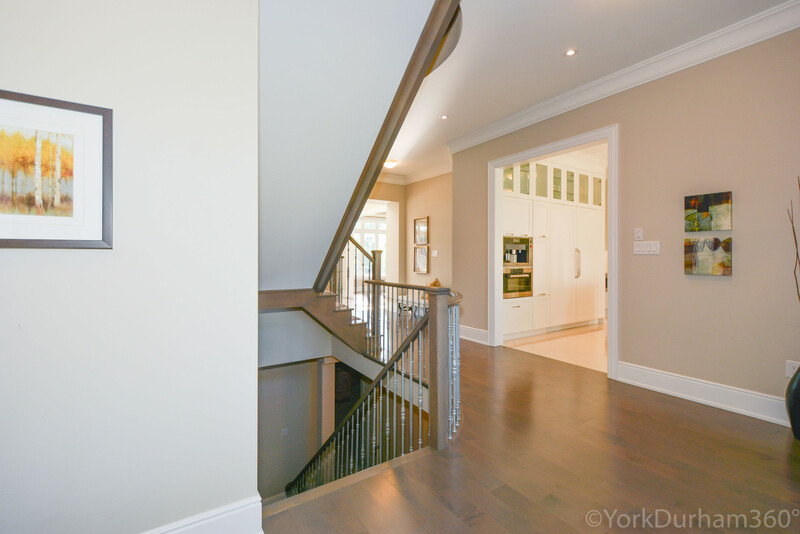 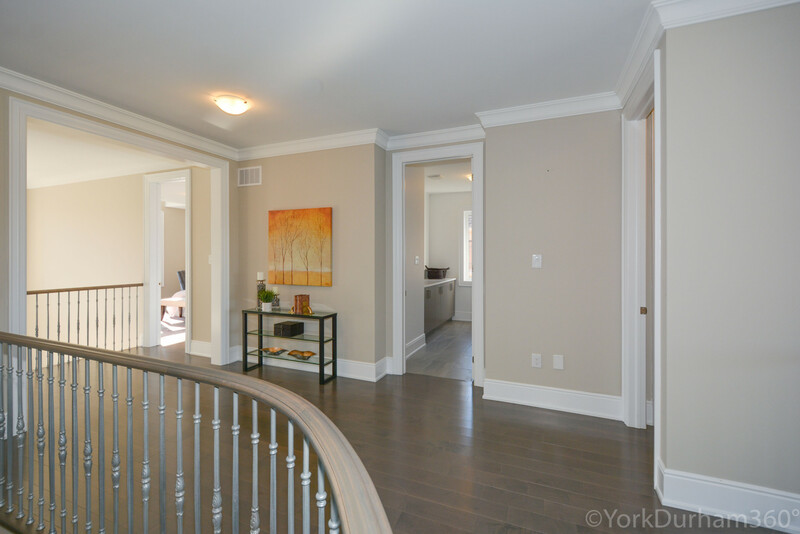 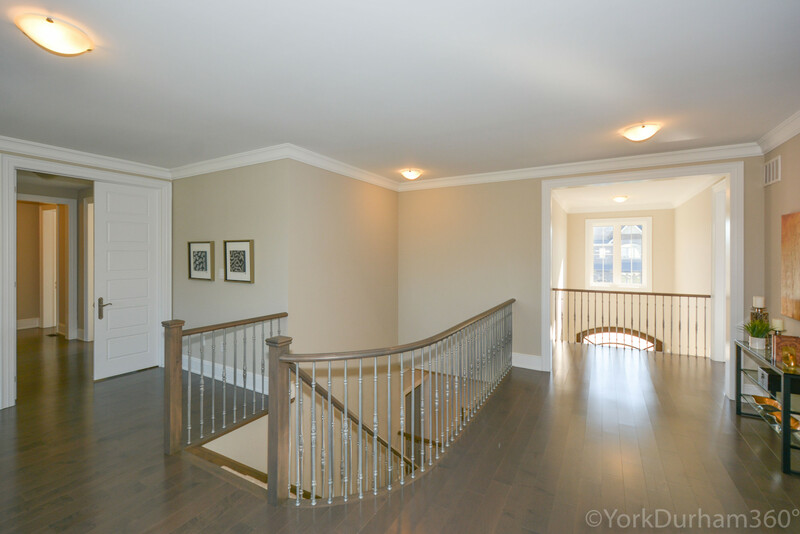 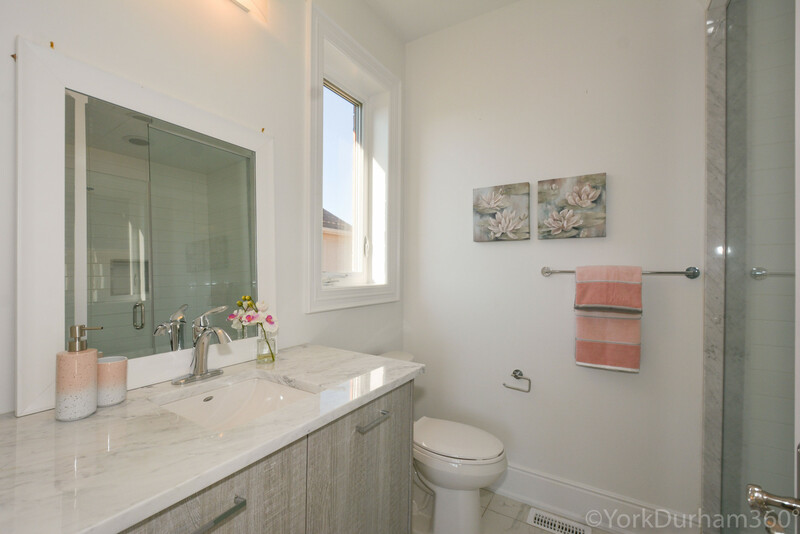 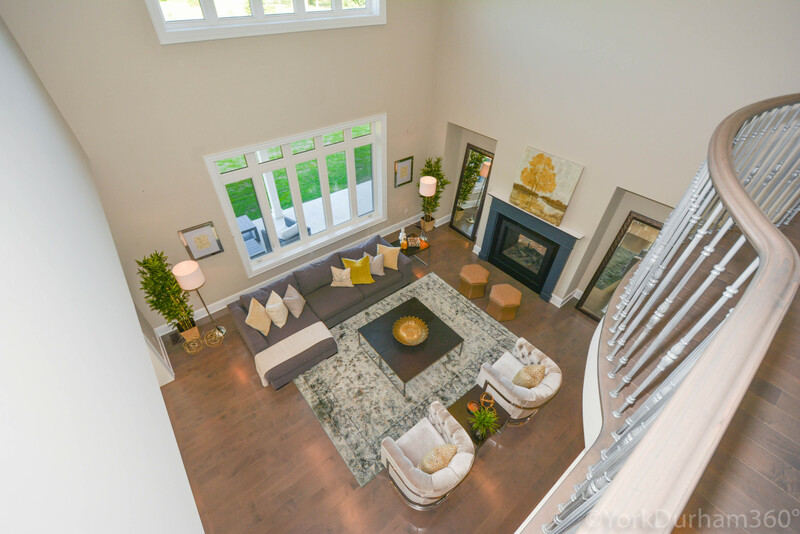 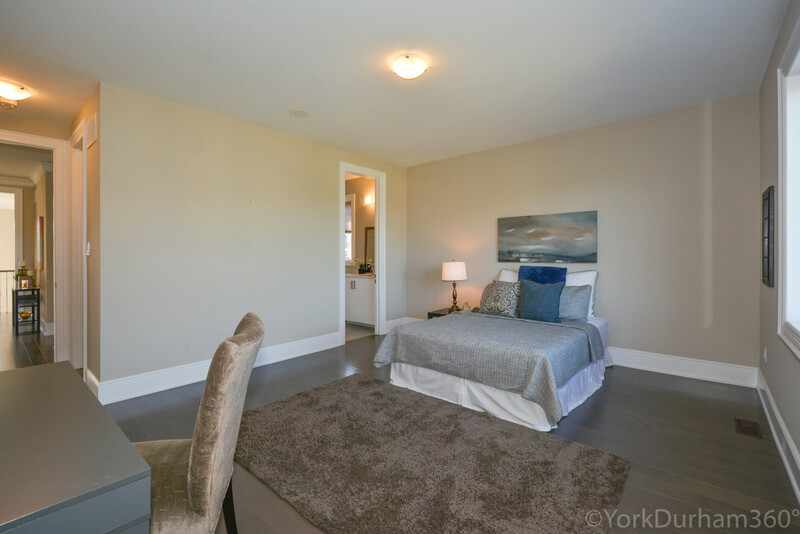 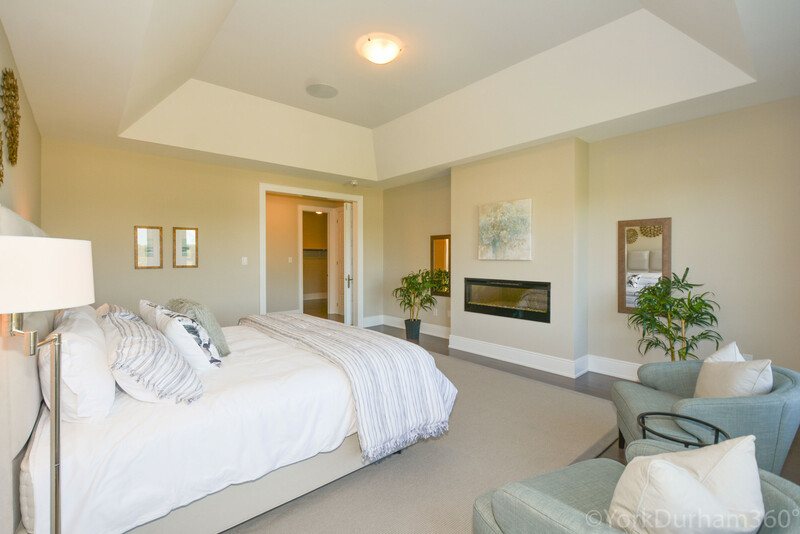 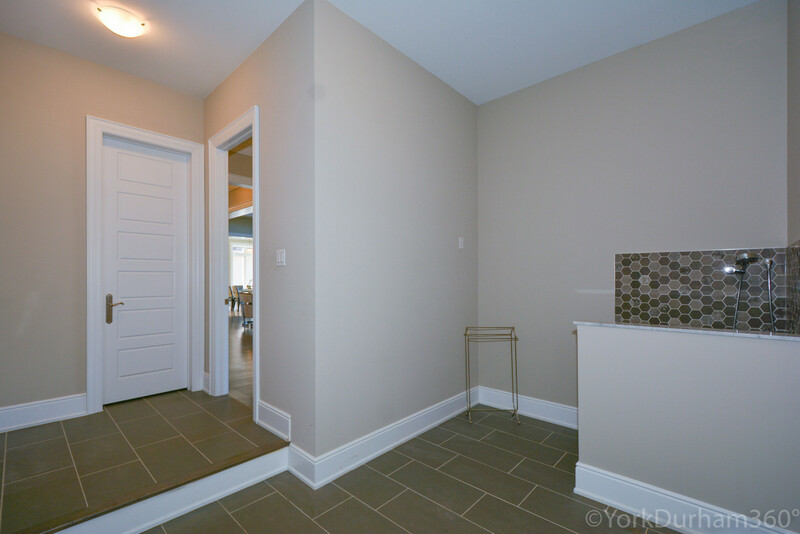 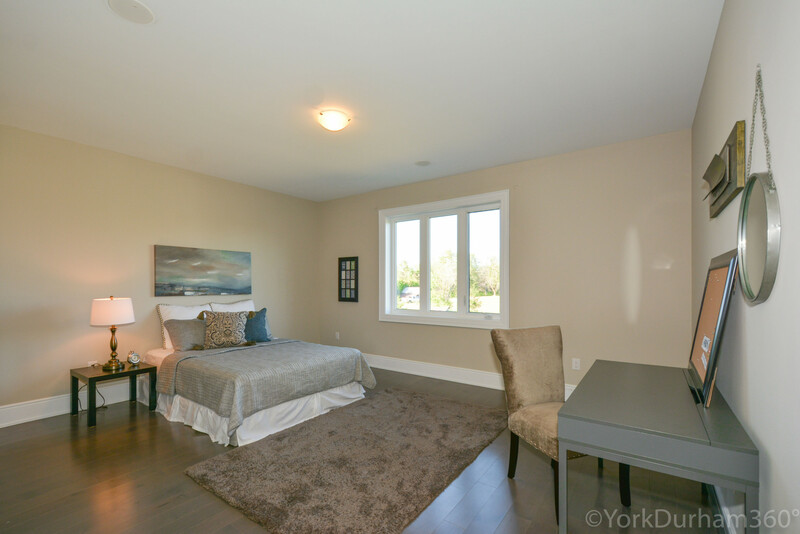 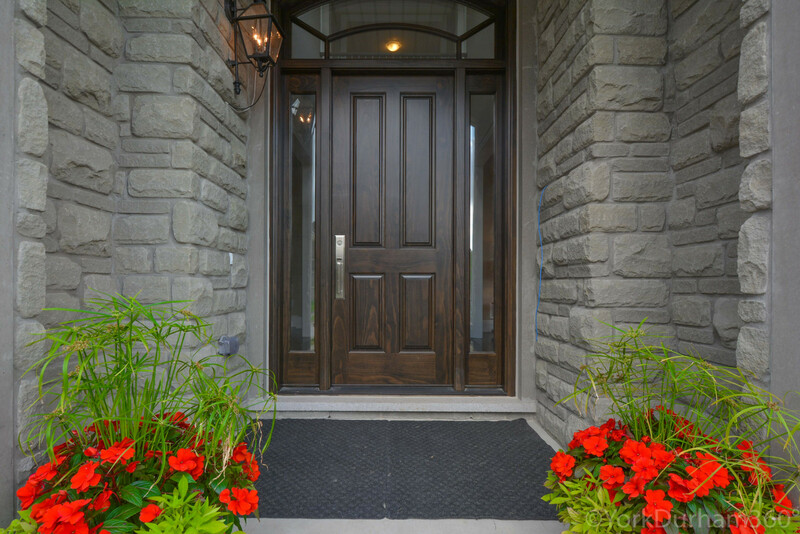 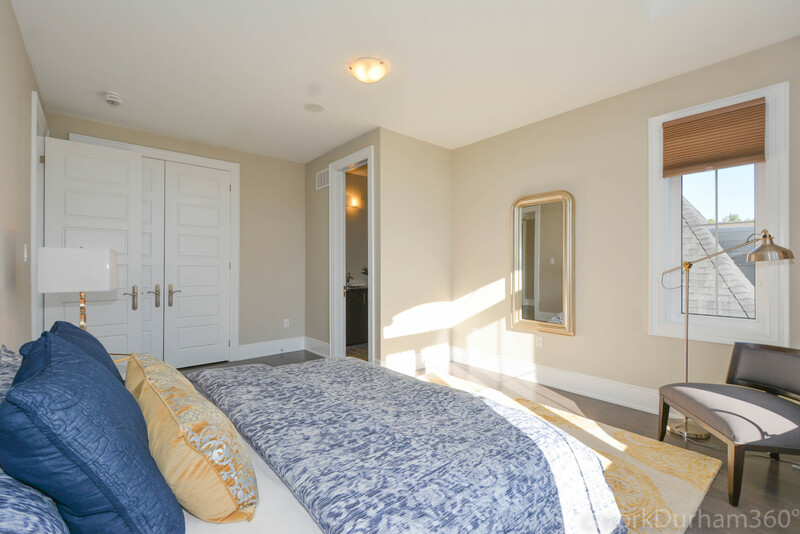 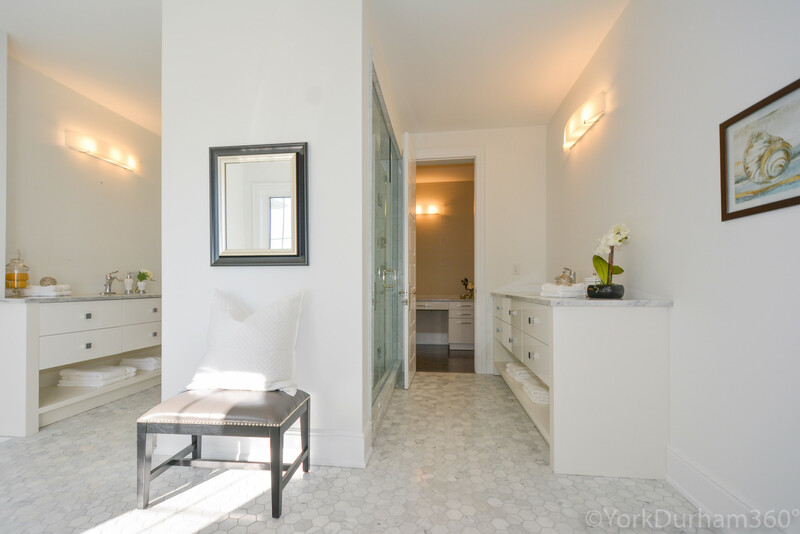 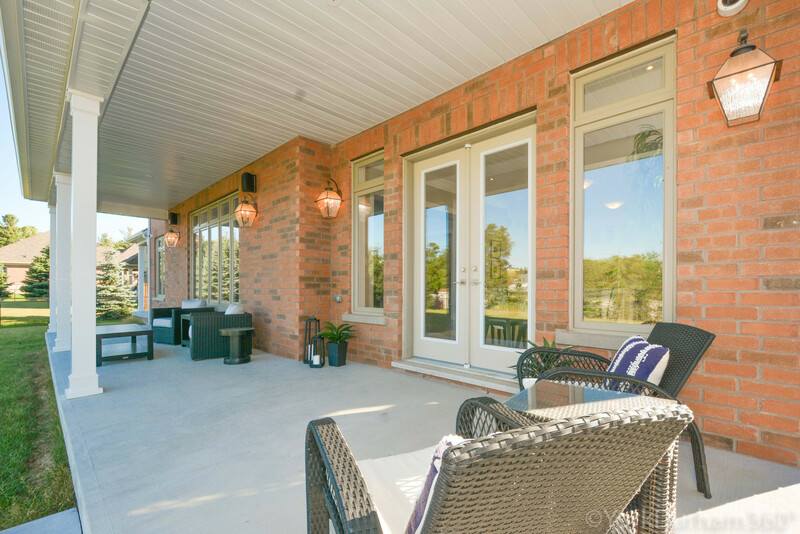 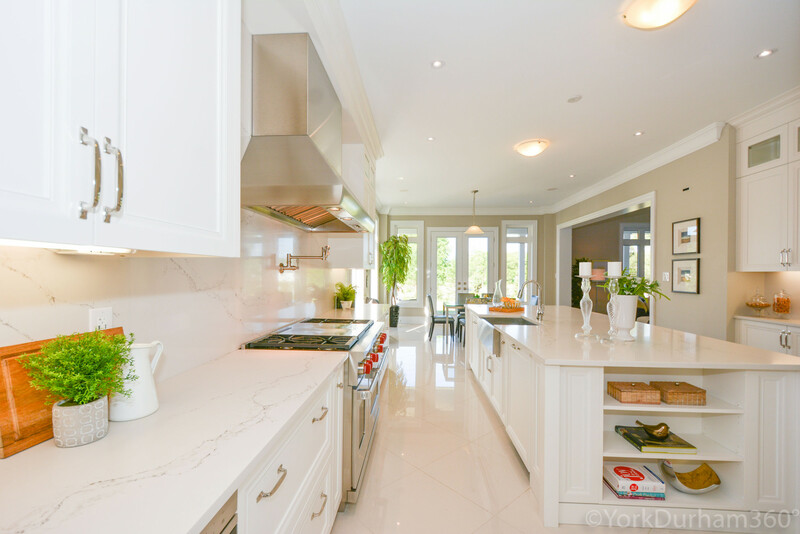 So Many High-End Features And Upgrades Including Hardwood Floors, Porcelain Tiles, Pot Lights Throughout Main Level, Luxurious Finishes Such As High Baseboards, Crown Mouldings, Etc. 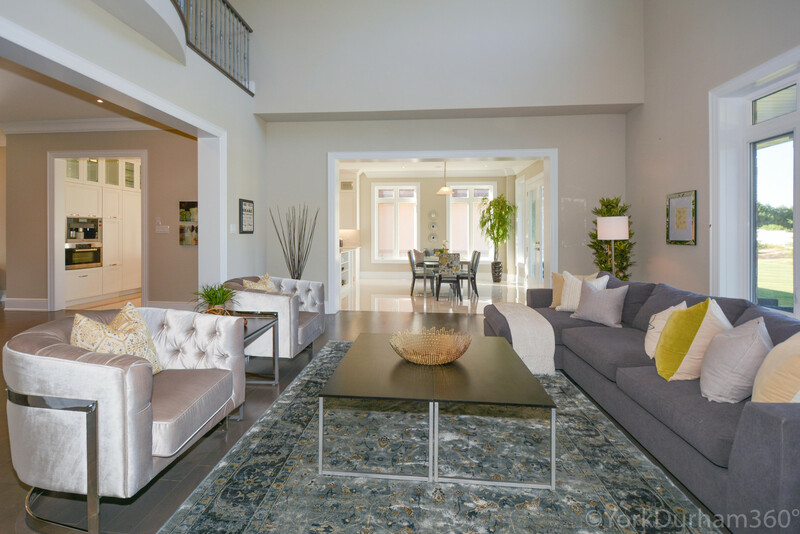 Sub-Zero & Wolf Built-In Stainless Steel Appliances, Faucets, Outdoor Lighting, Whole Home Audio, Smart Home Features W/Nest Thermostats, Rough-In For Camera-Based Security System. 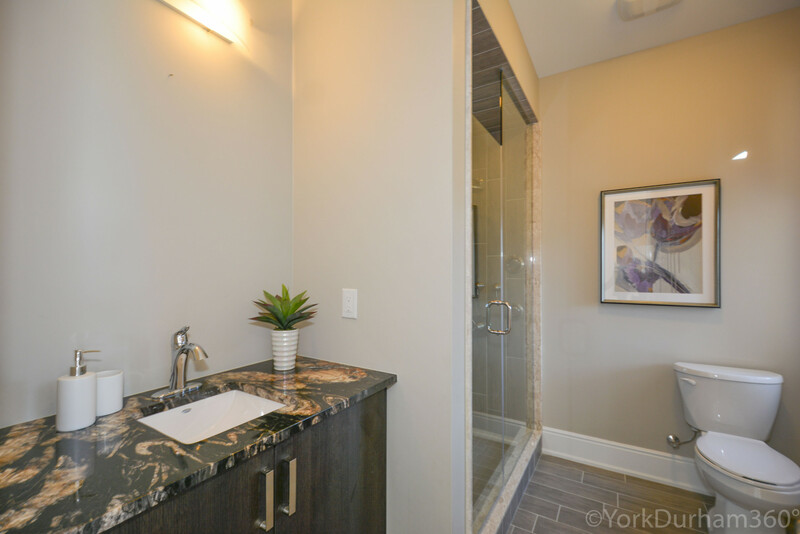 Community Amenities: Lifetime Platinum Level Golf Membership, 2-Gated Entrances, 2 Ponds & 2 Fountains, Basketball Court, Tennis Court, Gazebo Site, Paved & Lit Trails, Postal Outlet, Street Lighting, Common Area Landscaping, Street Lights and Common Area Insurance.